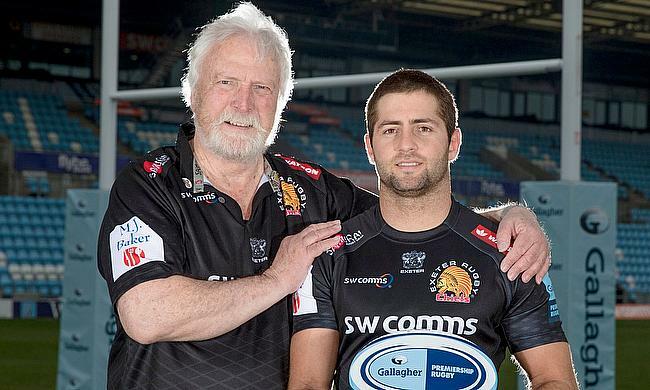 Exeter Chiefs’ full-back Santiago Cordero was today acclaimed as a world-class player after being named Gallagher Premiership Rugby Player of the Month for March 2019. Cordero was voted for by a panel of media professionals based on his performances in March, alongside a public poll which drew more than 1,300 votes on the Premiership Rugby app. The judges were: Nick Mullins (BT Sport), Alastair Eykyn (BT Sport), Mick Cleary (The Daily Telegraph), Sarah Mockford (Rugby World), Jonny Fordham (The Sun), Robert Kitson (The Guardian), Chris Jones (BBC 5 Live), David Rogers (Getty Images) and Tom Hamilton (ESPN). The panel was chaired by Paul Morgan, Premiership Rugby's Communications Director.